Do you believe in luck? Most people all over the world have been conditioned through their respective upbringing to believe anything that happened in their lives beyond their planning or control is just plain luck. Are you really going to let the word ‘luck’ have so much power over your destiny? According to the Merriam-Webster Dictionary, destiny is described as the things that someone or something will experience in the future. These things do not always happen the way we expect it to but they do happen based on our belief, our actions and the choices we make. A law of attraction practitioner knows we can control our destiny. Our future is not set in stone as it is still changeable by the many opportunities that come knocking at our door when the time is ripe and when we least expect. 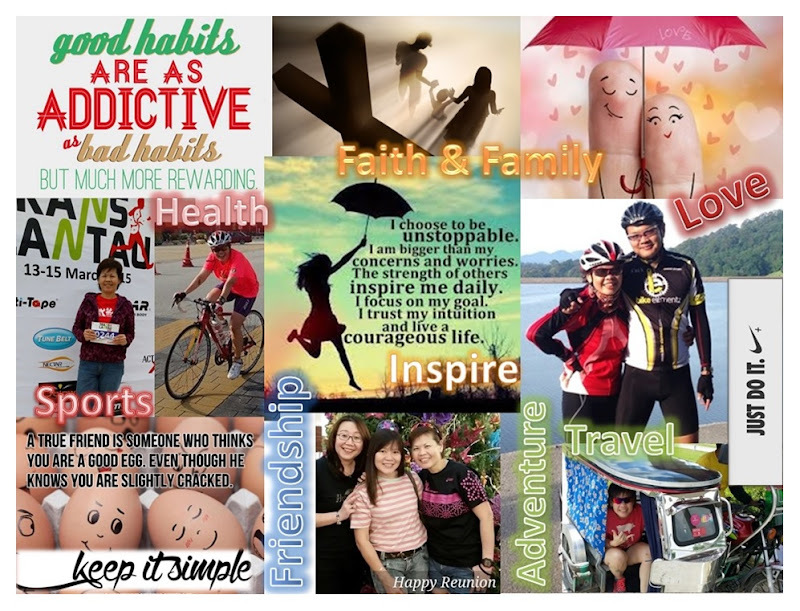 These opportunities give us an advantage to review and revise our ambitions, goals or desires to be followed inspired efforts to develop and accomplish them. Opportunities are present around us all the time. Recognizing these opportunities is dependent on our intentions and mindset which is influenced by our belief system. It is a powerful attraction tool that creates our thinking and our attitude. Do you believe you are all worthy and deserving of the abundance that are waiting for you out there? While your conscious and logical mind may be inspired to receive the abundance, your true belief system is your inner self that chooses to see or not see the opportunities that are showing up on your doorsteps. The contradicting thoughts within us create a limiting belief that will blind us into making the necessary decisions and changes crucial to accomplishing our goals or intentions. A limiting belief makes us see opportunities as difficulties and unfortunately hinders our success. Understanding these five values is an important step towards overcoming our limiting belief. It keeps us on track on our life’s journey with a destination in sight. 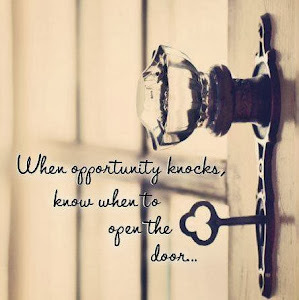 Opportunities are the means that will help us get there but it would be meaningless to open our door when opportunity knocks unless we are sure where we are heading. Copyright © Wenny Yap 2013 All Rights Reserved. This article may be reproduced with my written consent, provided my name and link remain intact.